Upon your first visit to our office, you will be greeted by one of our friendly front desk team members. They will be available to assist you should you need any help filling out your forms as we are now paperless. Please arrive approximately 15 minutes before your appointment time to complete the necessary forms we require prior to treatment. It is important that you bring with you information concerning your past medical history, dental insurance information and any medications you may be taking. We attempt to see you at your appointed time as much as possible since we believe your time is as valuable as ours. We love new patients and we appreciate the referral of your family and friends. It is the highest compliment you can pay us. 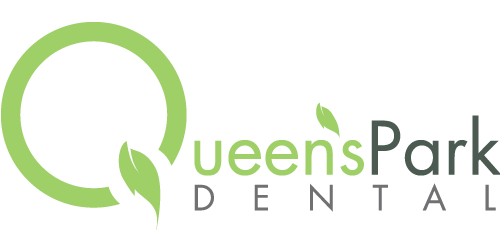 To book an appointment, please call 604-522-5242 or email info@queensparkdental.ca.